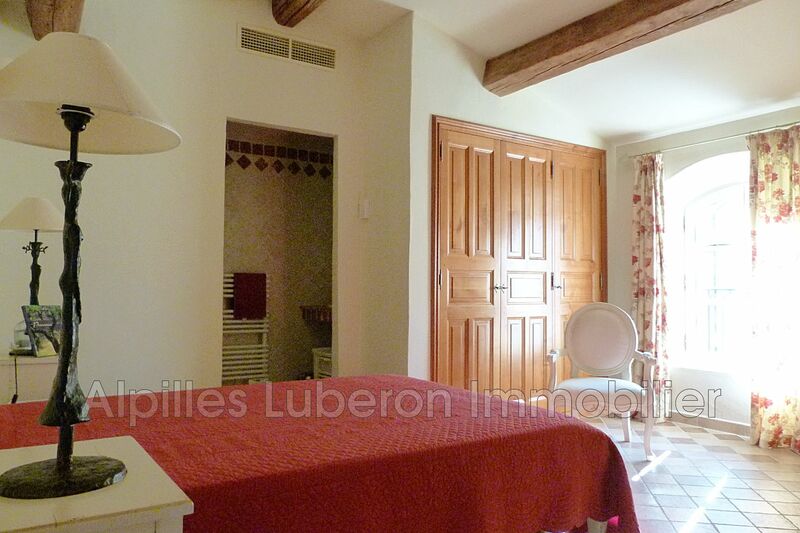 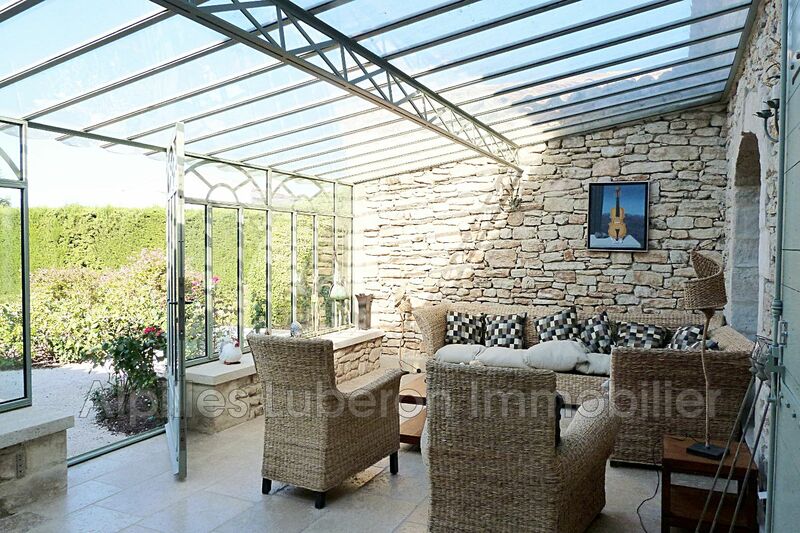 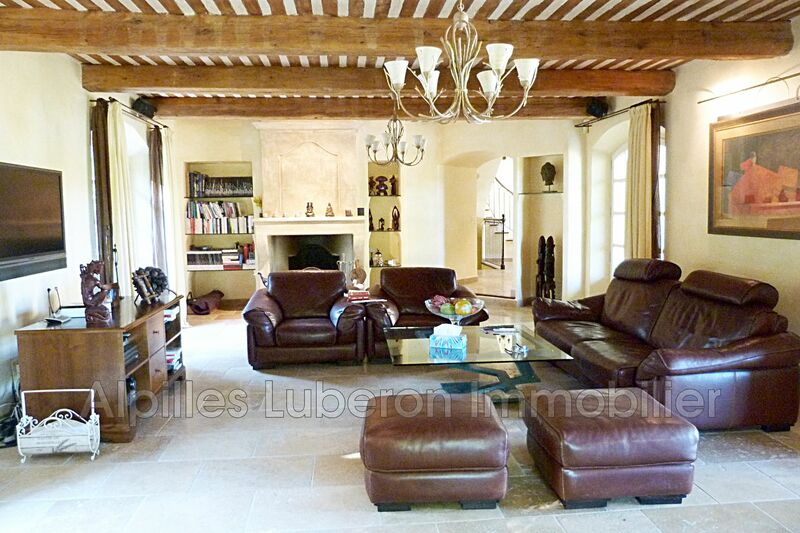 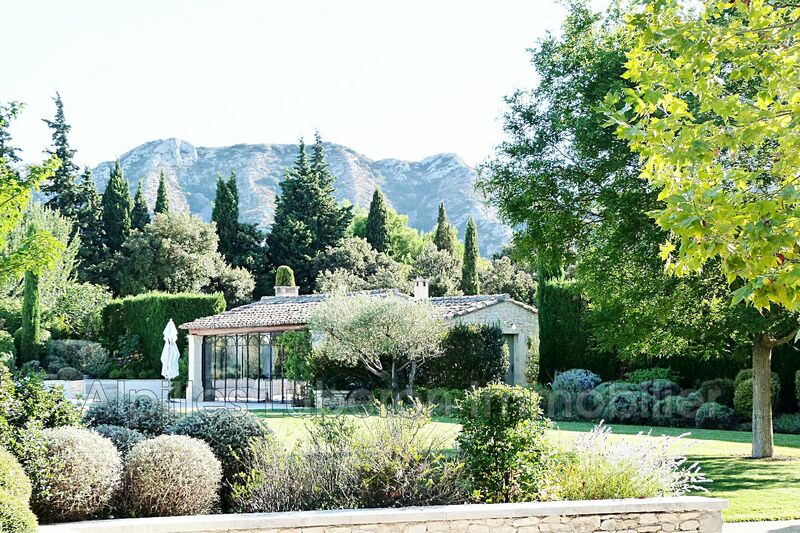 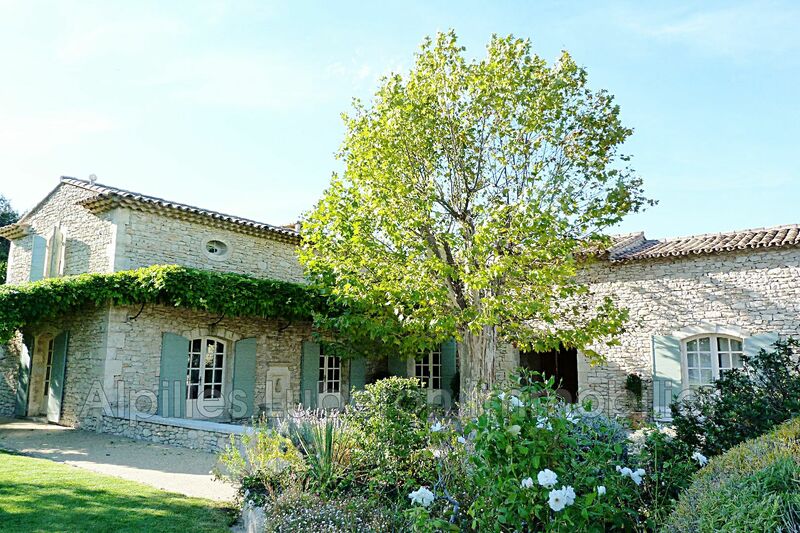 superb property offering 370 m² + many outbuildings on a landscaped plot of 5.450m². 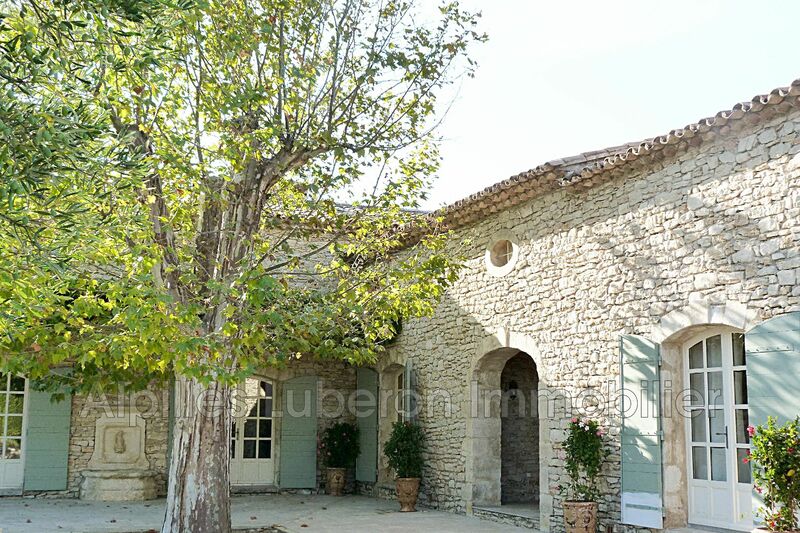 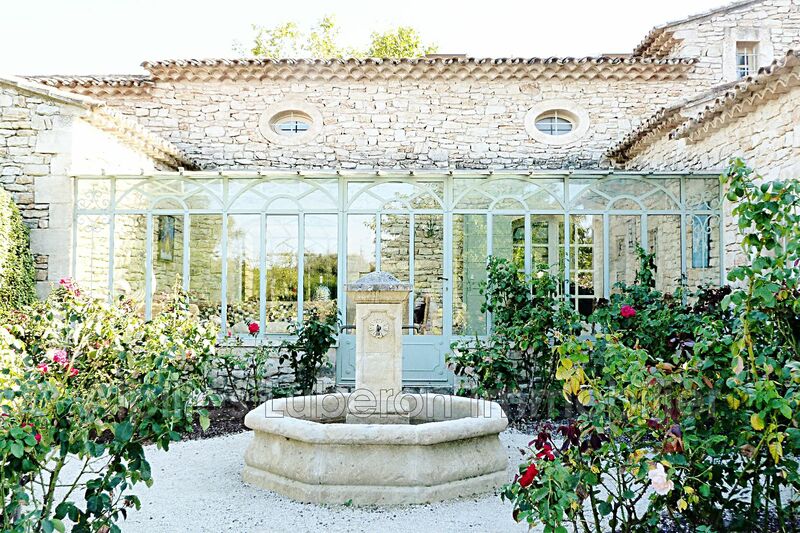 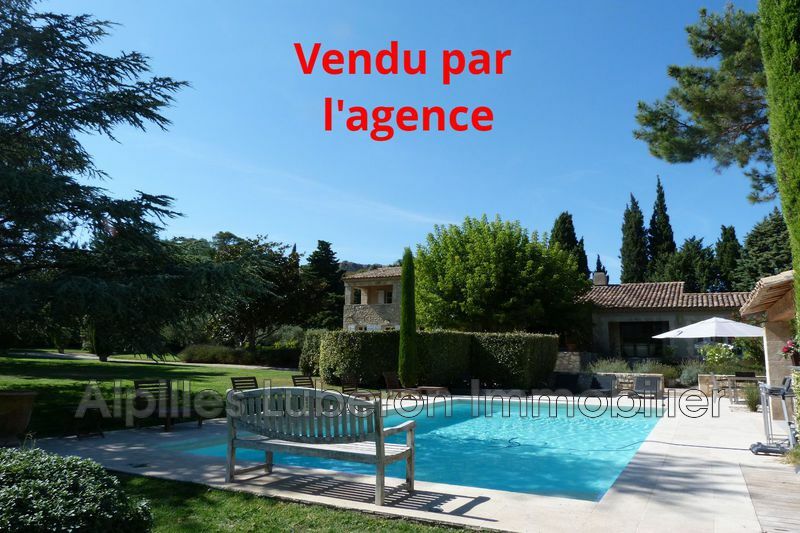 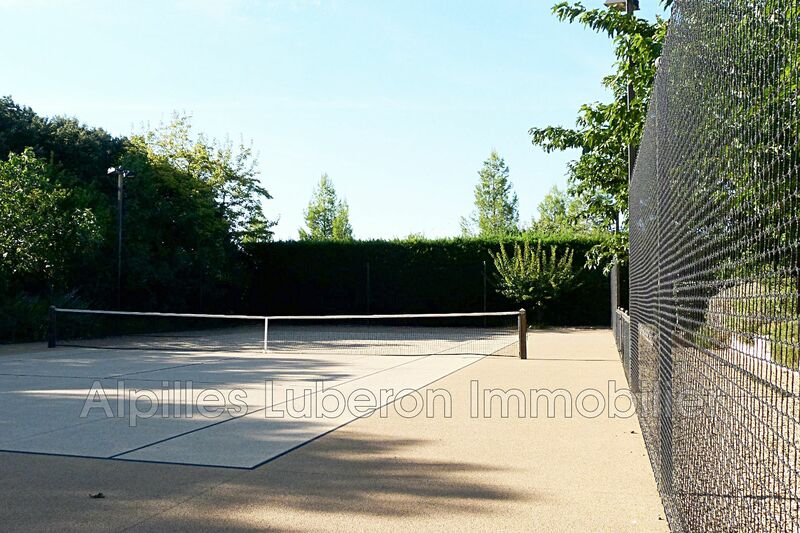 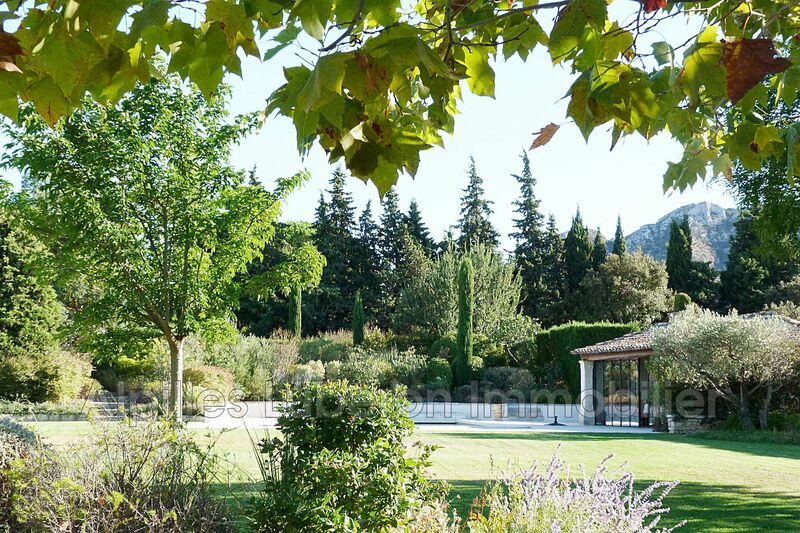 garage, tennis and petanque, heated swimming pool 15 x 7m, equipped pool house. 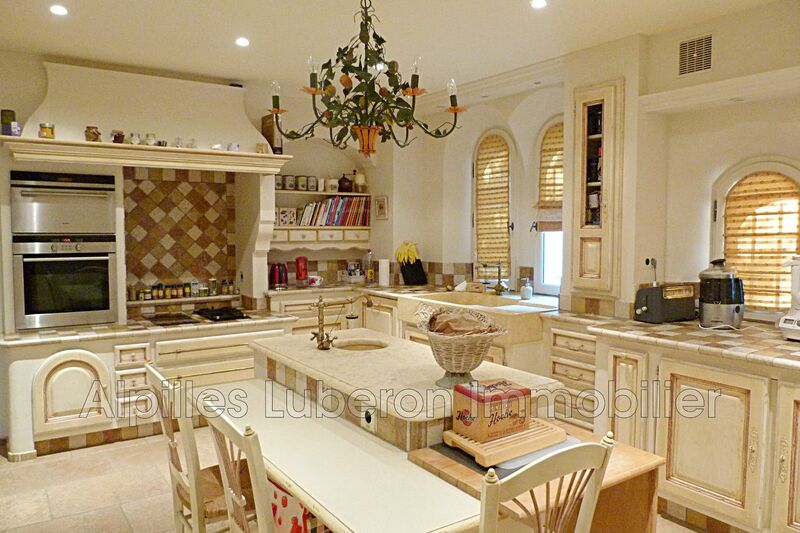 quality materials, neat services. 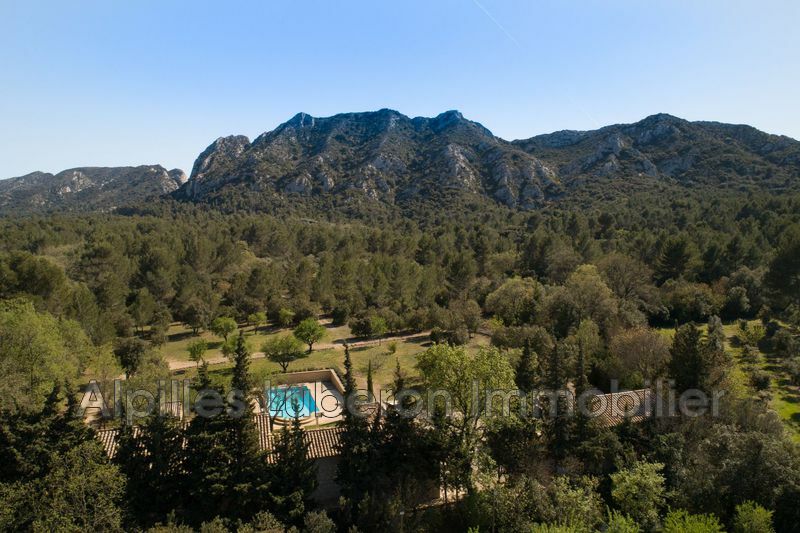 unspoilt environment, not far from the village and enjoying great views.